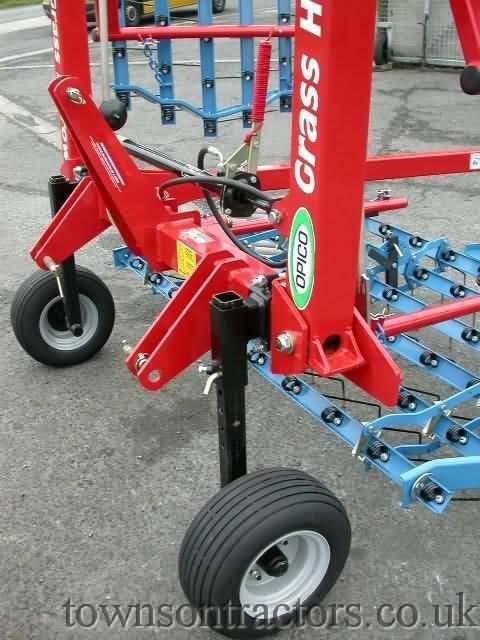 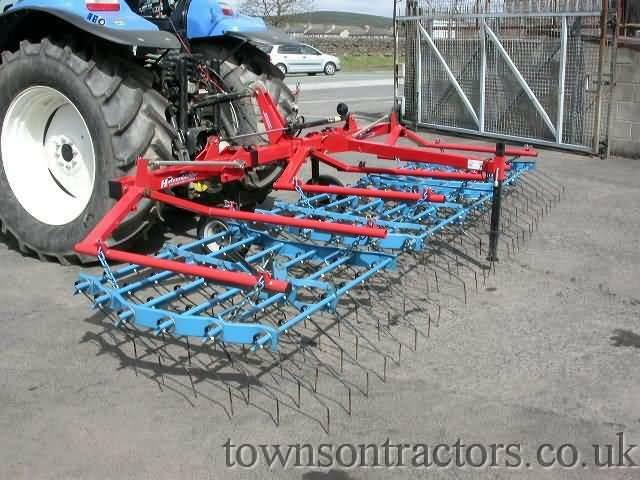 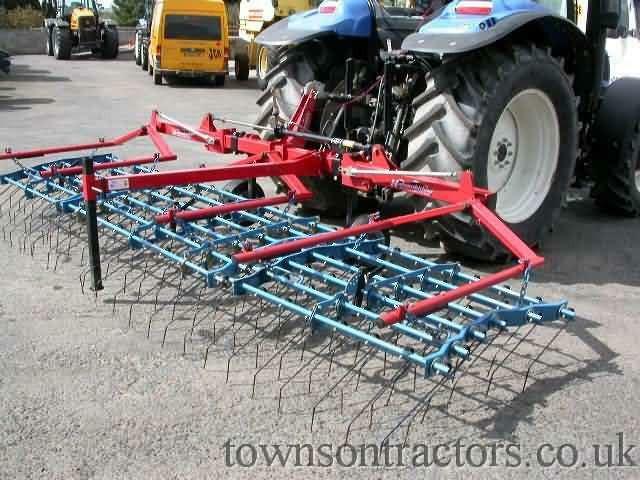 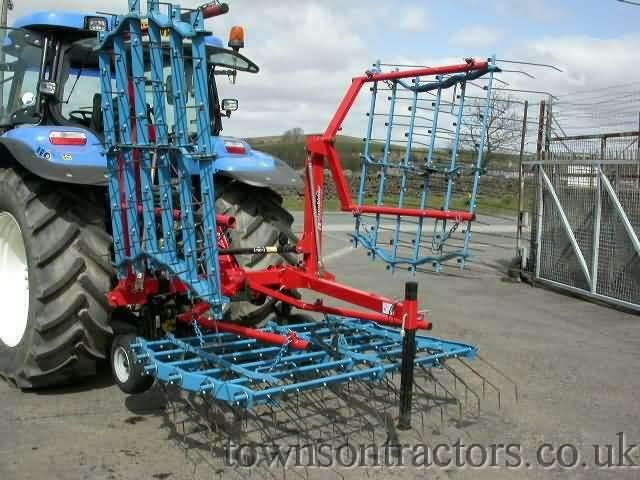 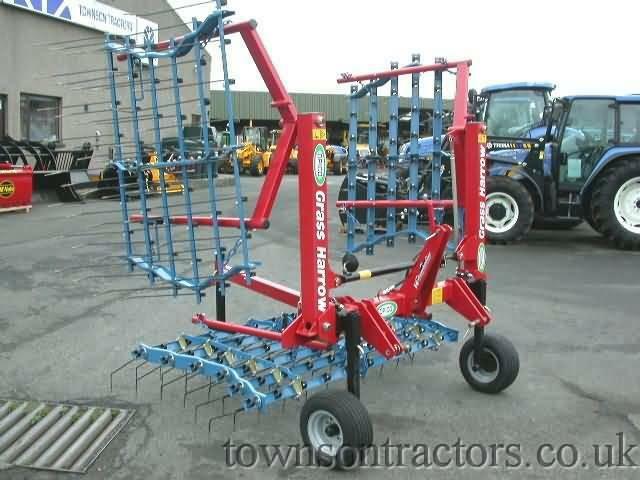 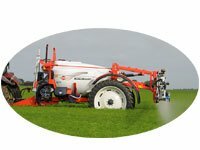 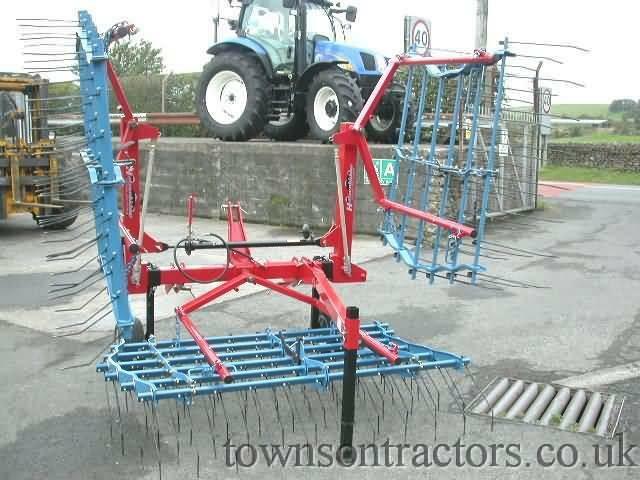 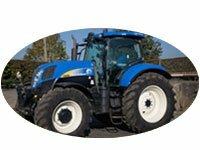 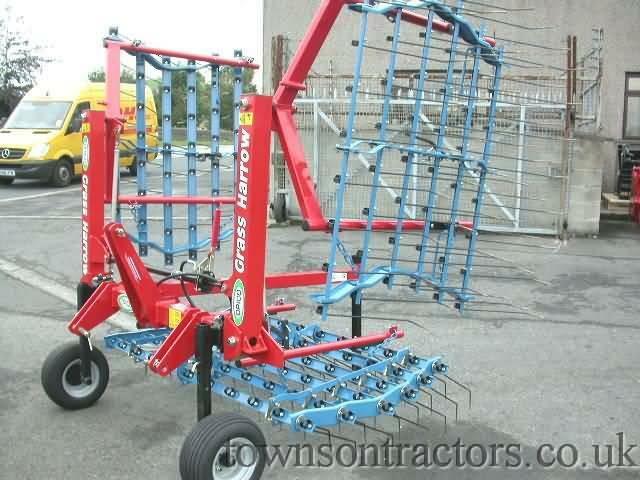 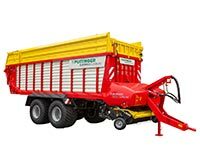 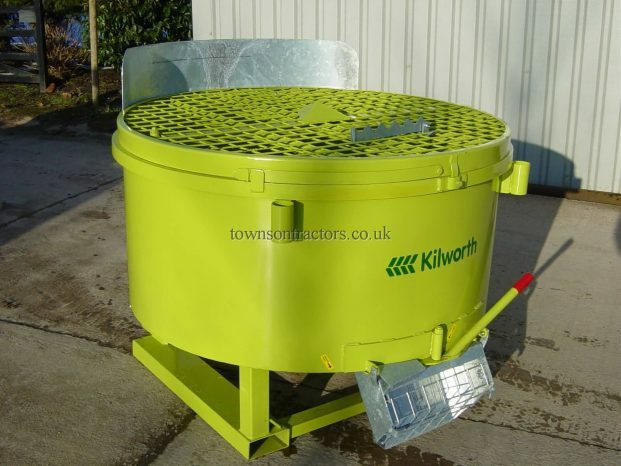 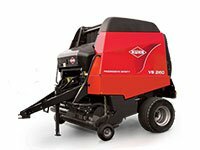 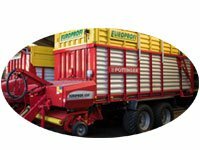 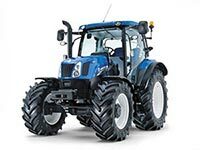 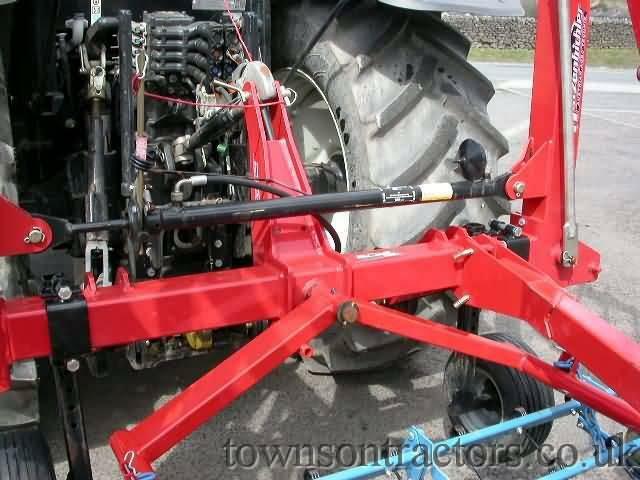 SKU: tba Categories: Machinery, New Tags: Cultivation, Harrow, New, Opico, Tillage Manufacturer: Opico. 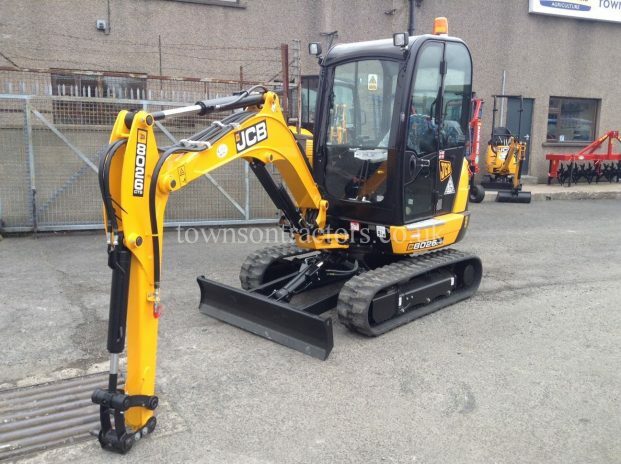 New from JCB, twin hydraulic rams, profile front curved tines, welded toe plate. 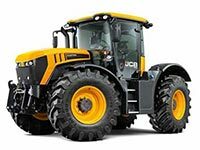 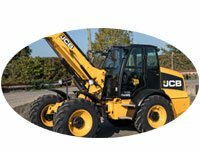 Stock machines currently available on JCB tool carrier & Manitou attachment brackets. 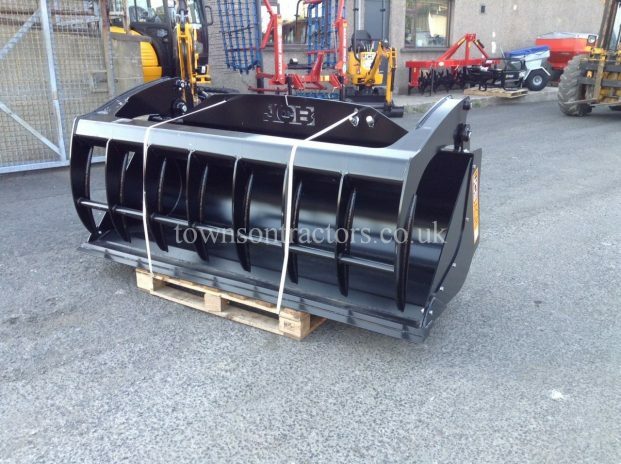 SKU: 10022573 Categories: Machinery, New Tags: Bucket, Grab, JCB, New Manufacturer: JCB, NEW JCB. 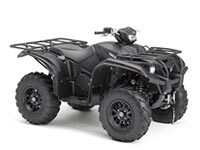 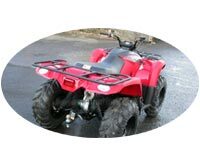 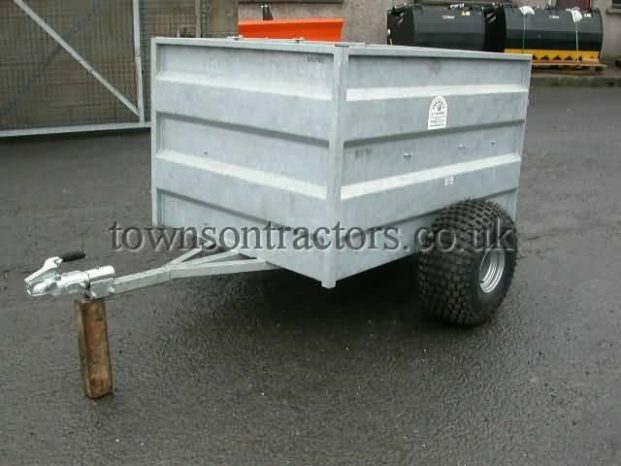 SKU: 10021032 Categories: Machinery, New Tags: ATV, New, Swaledale, Trailer Manufacturer: Swaledale.